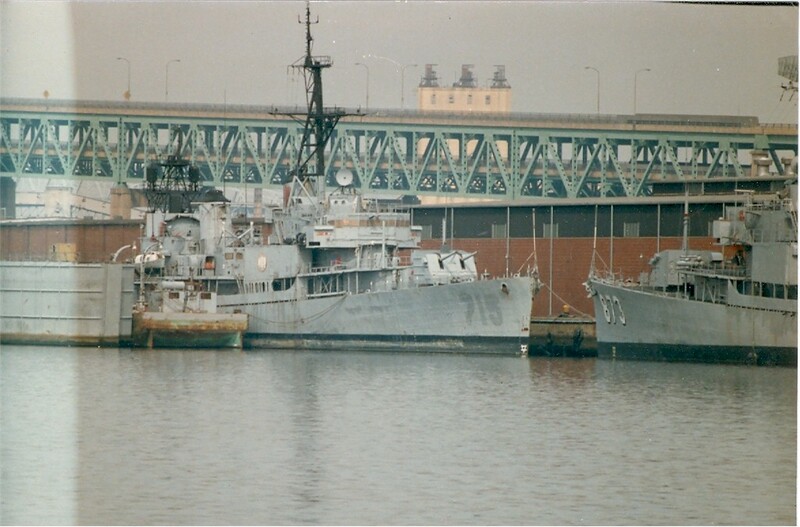 Laid down by Federal Shipbuilding, Newark NJ. 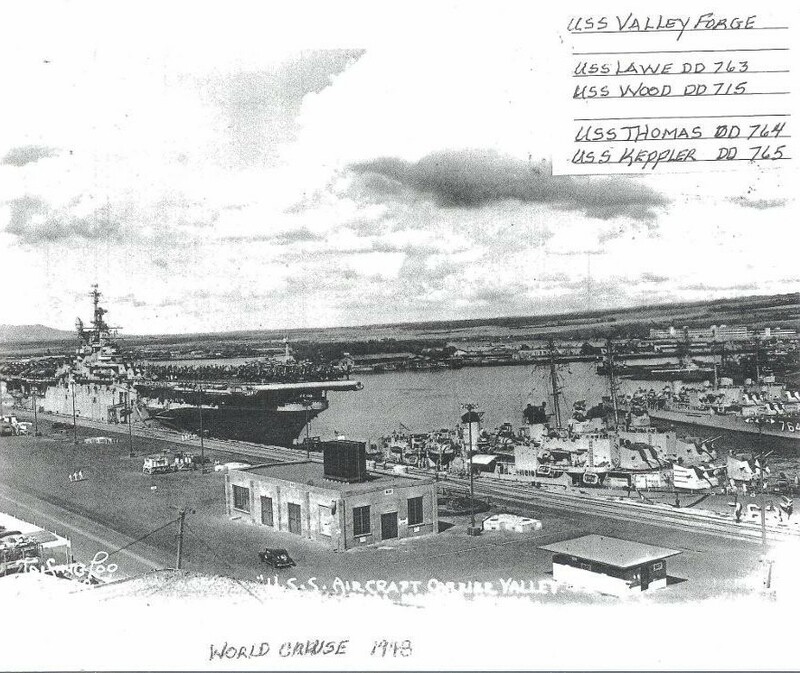 November 2 1944. 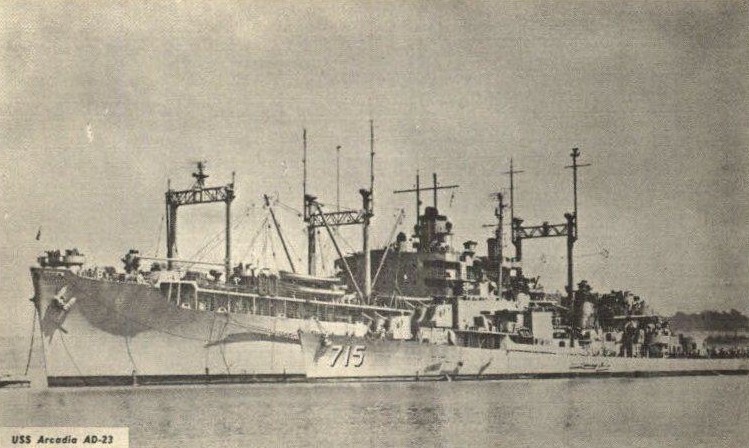 Launched July 29 1945 and commissioned November 24 1945. 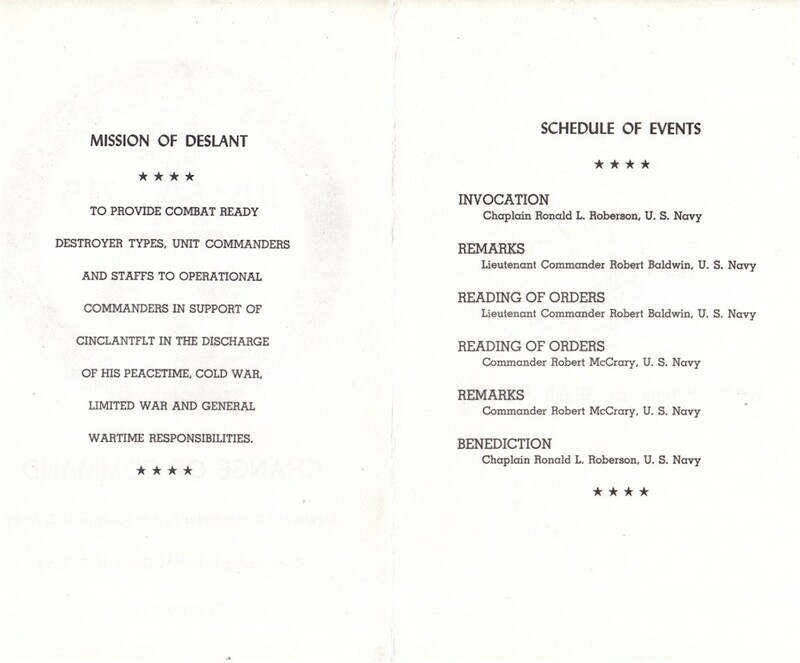 Reclassified DDR-715 April 9 1953. 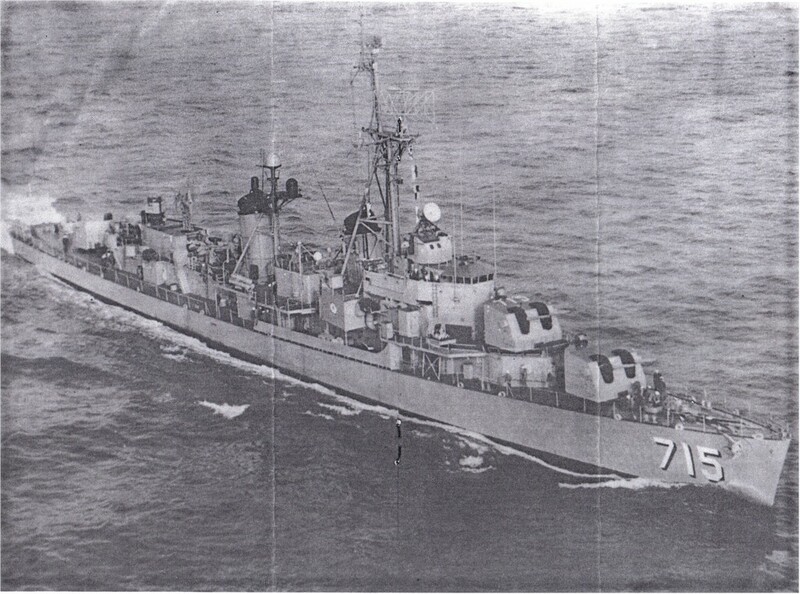 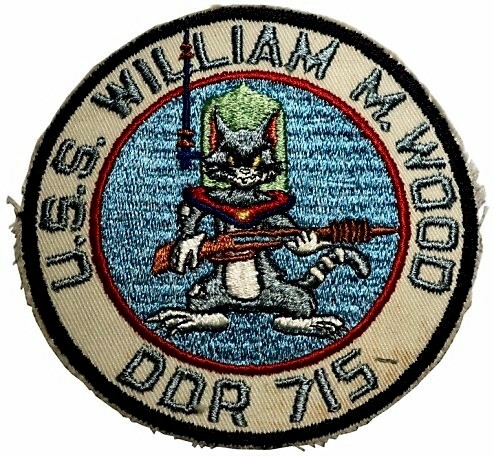 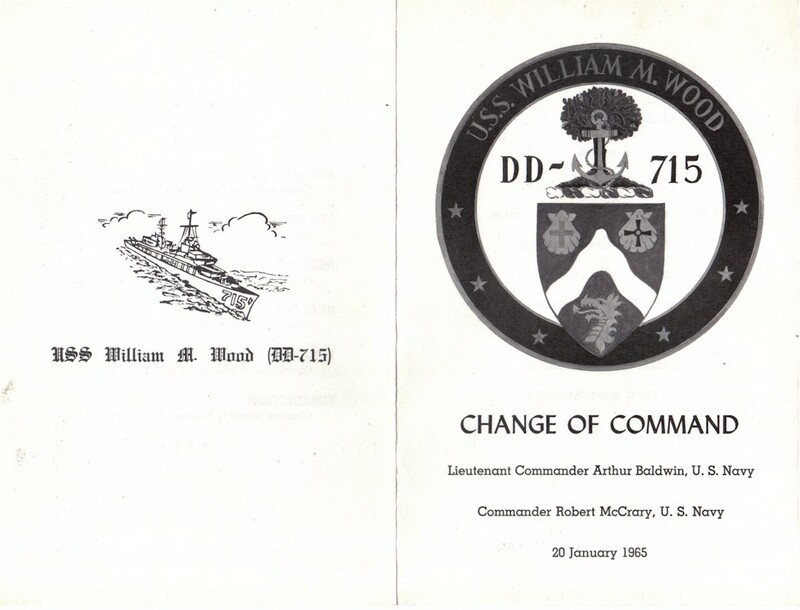 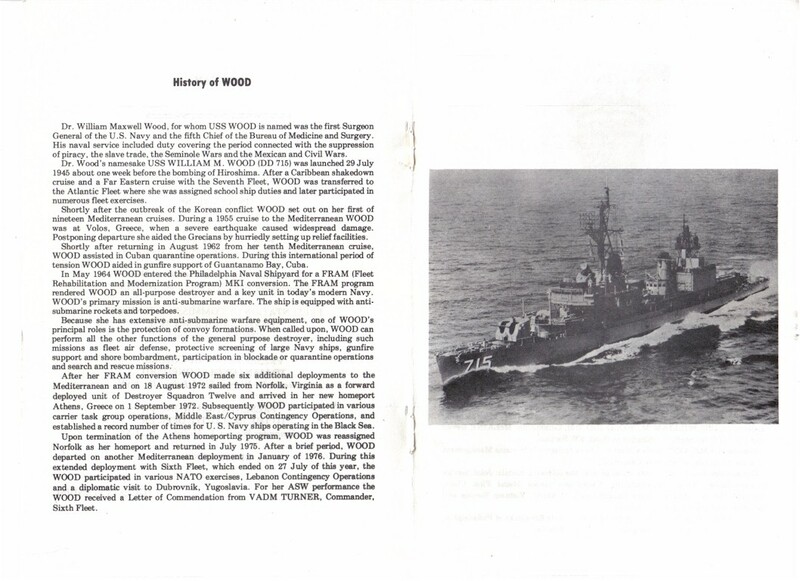 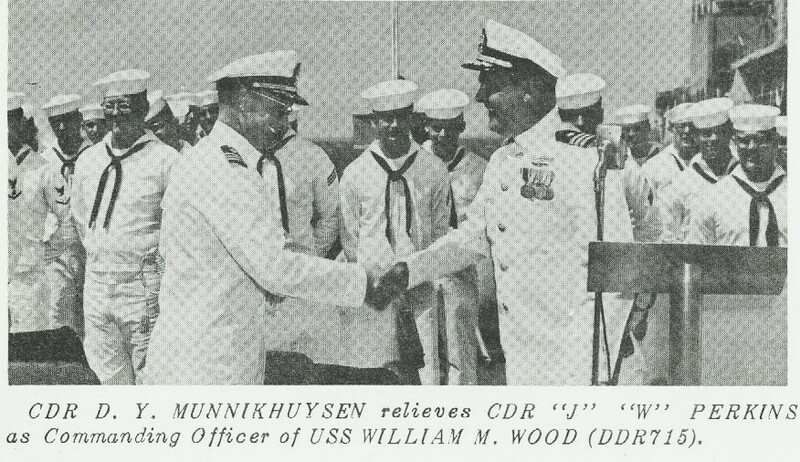 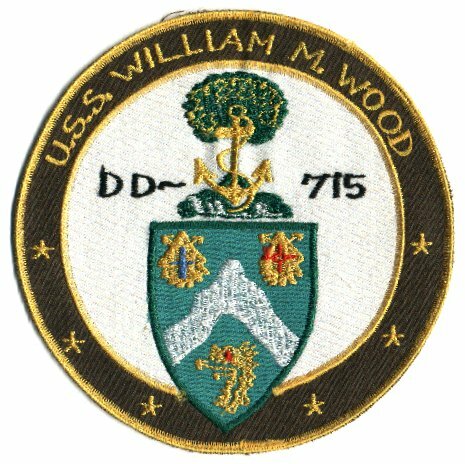 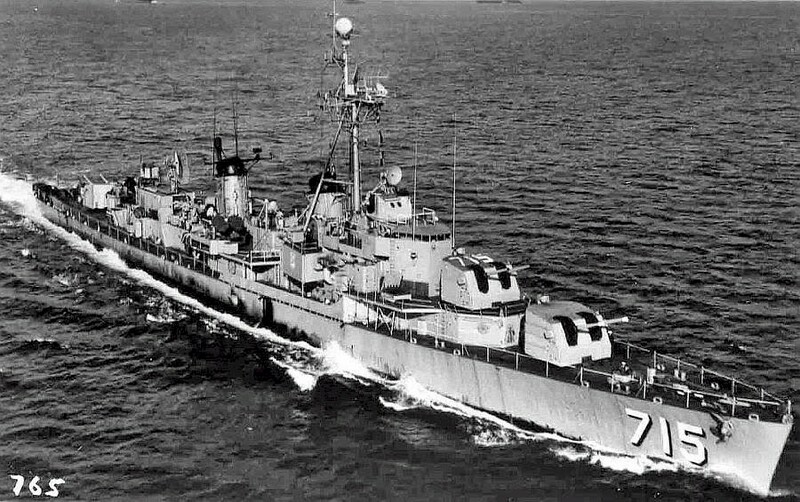 Reclassified DD-715 July 1 1964. 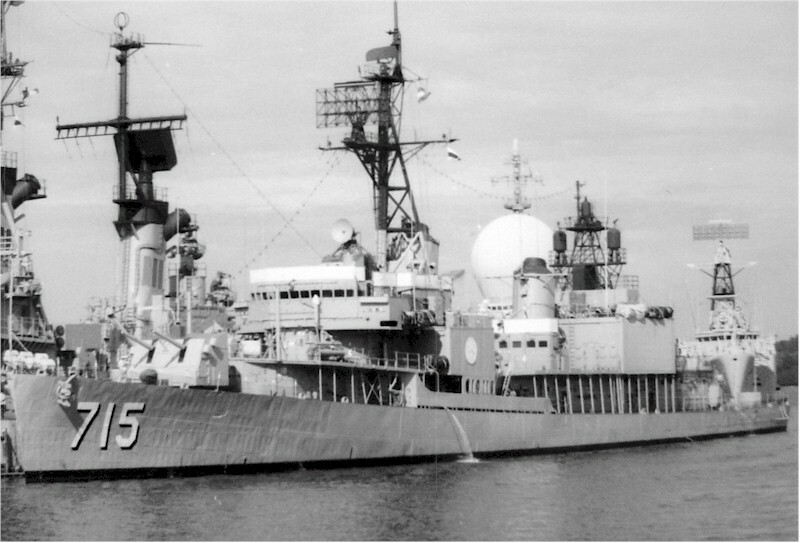 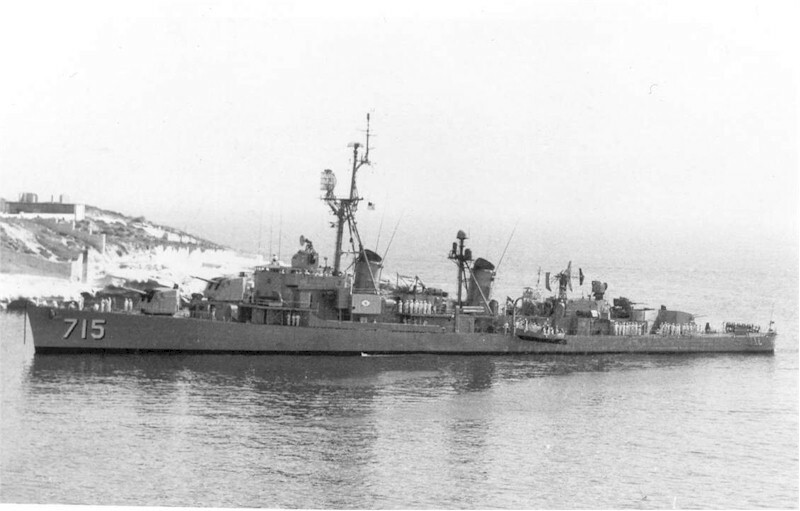 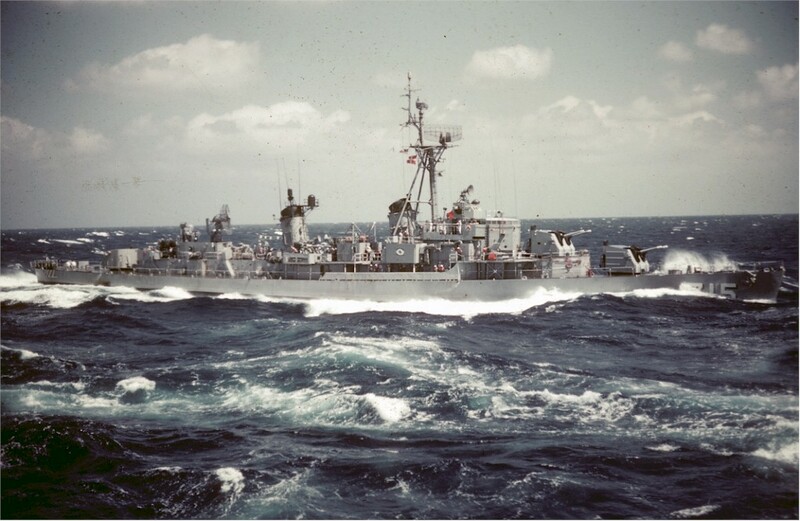 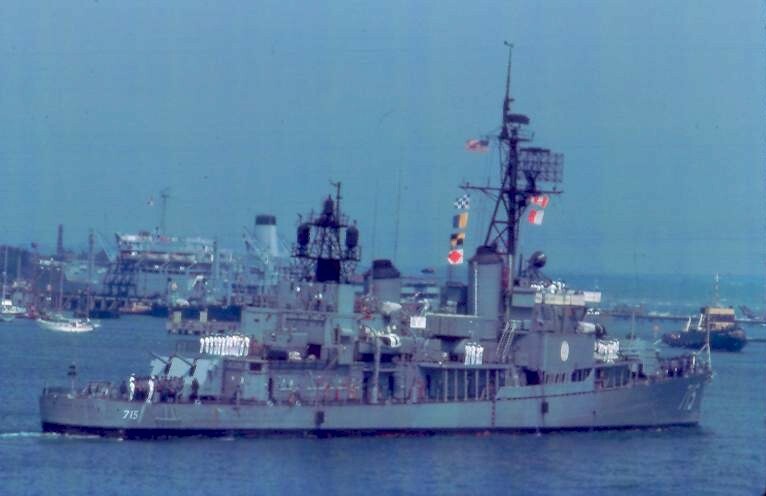 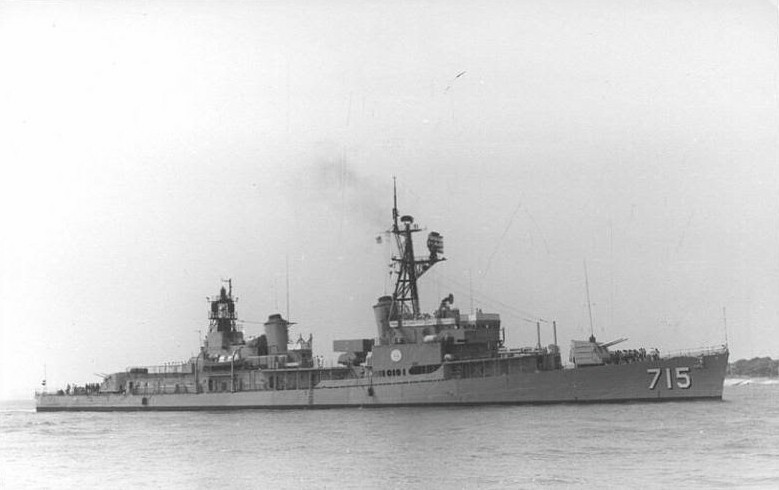 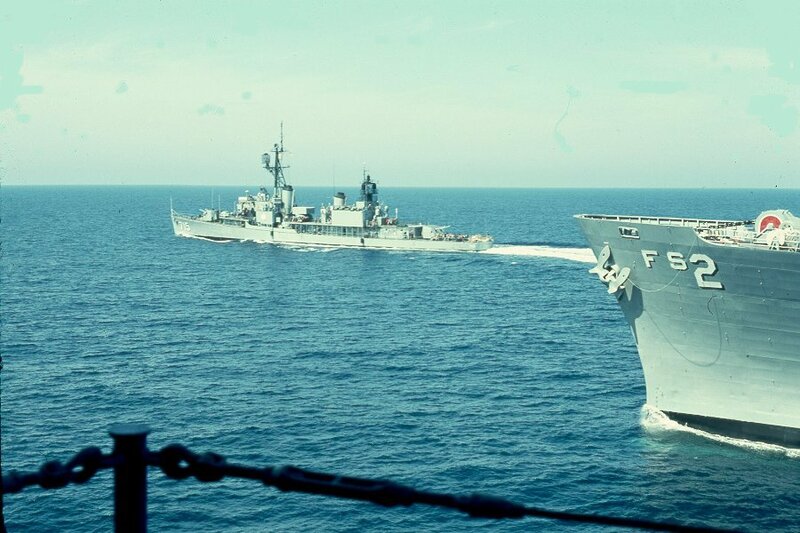 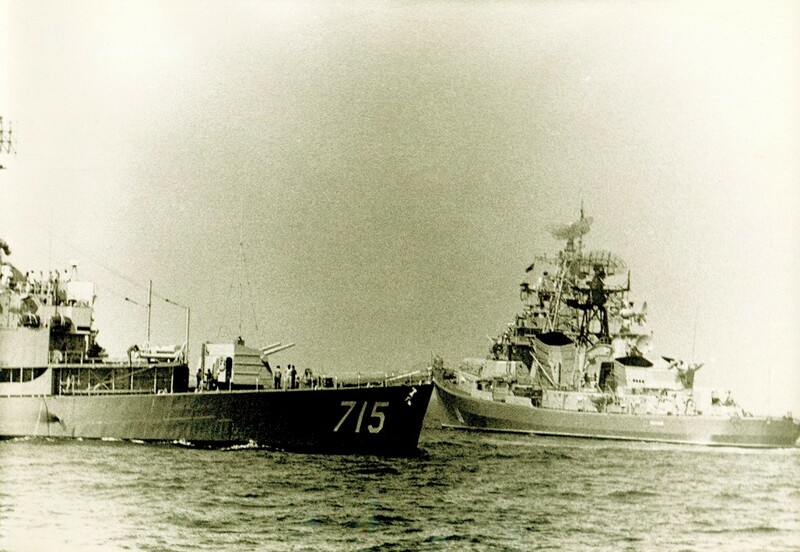 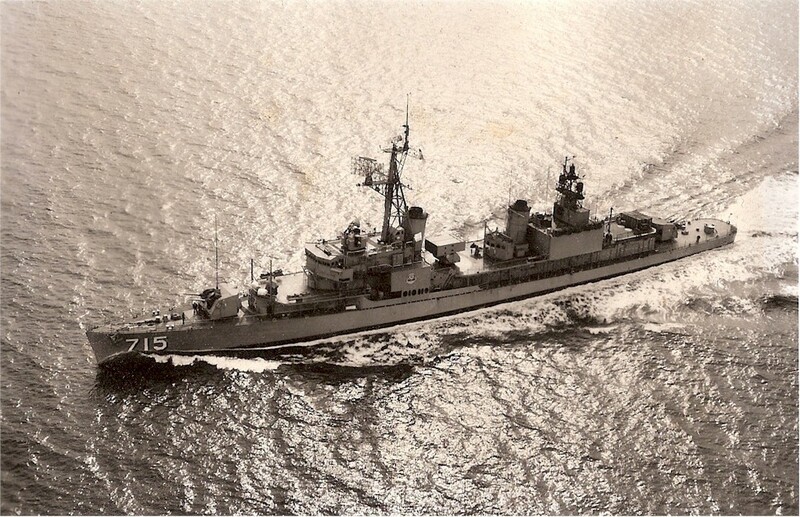 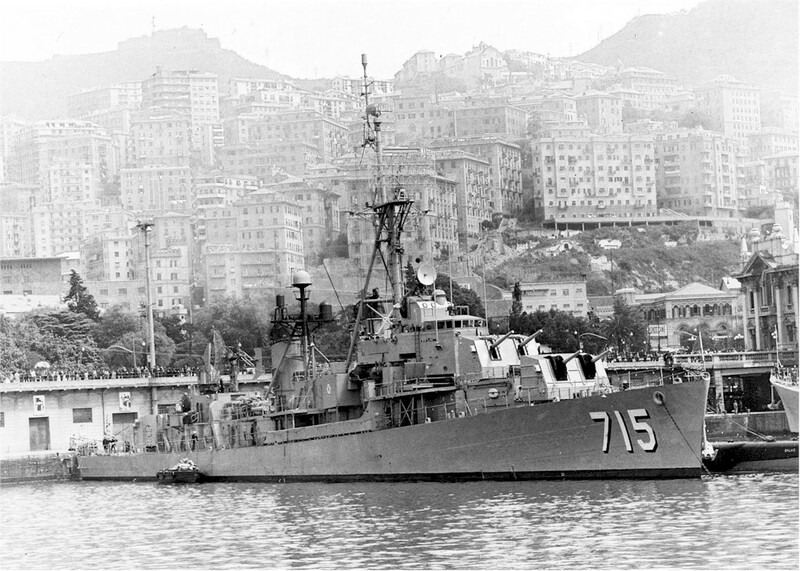 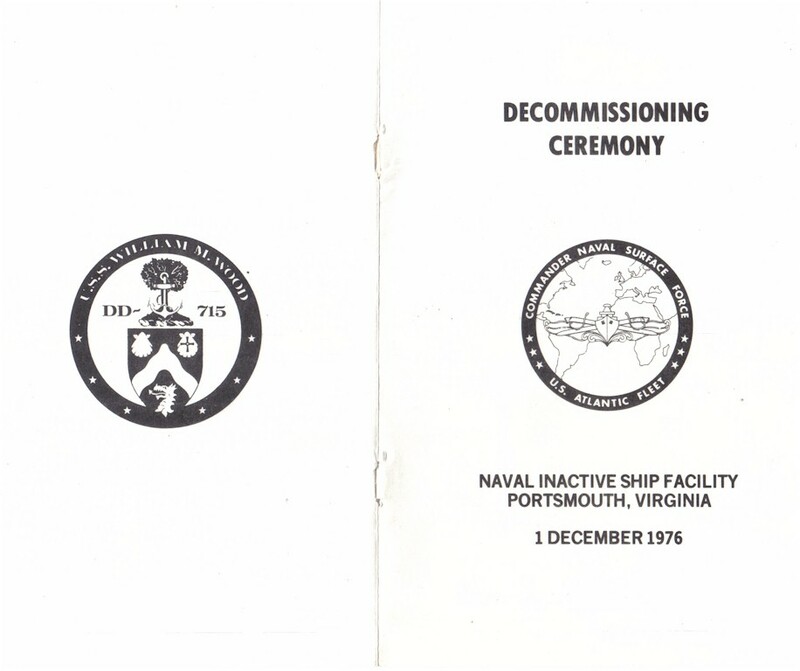 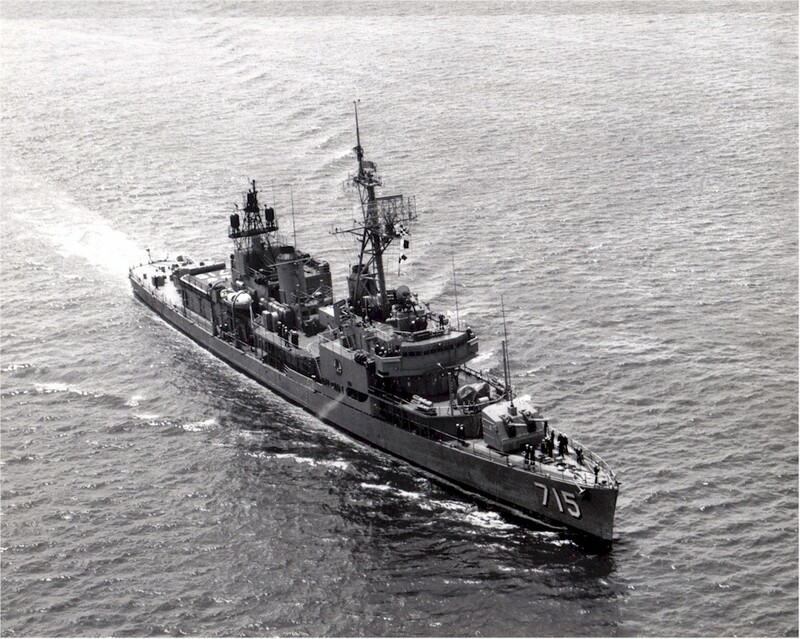 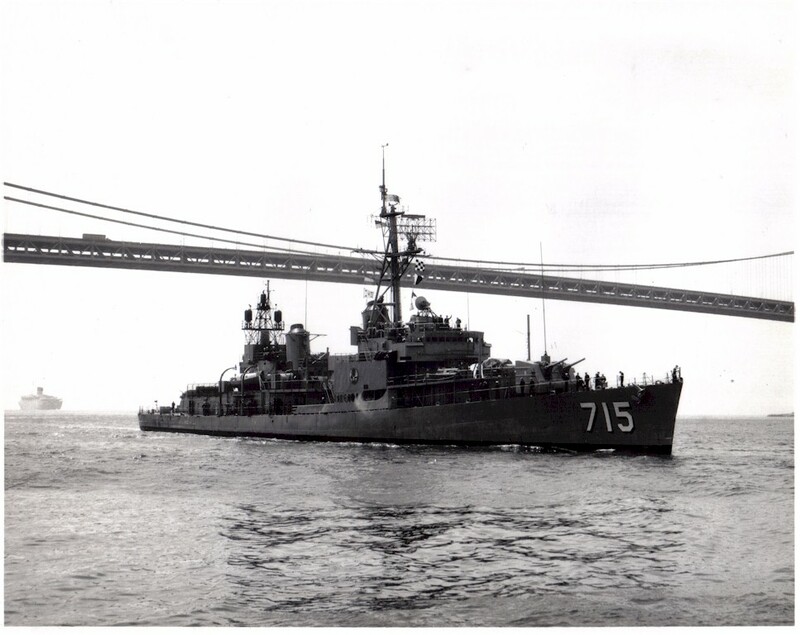 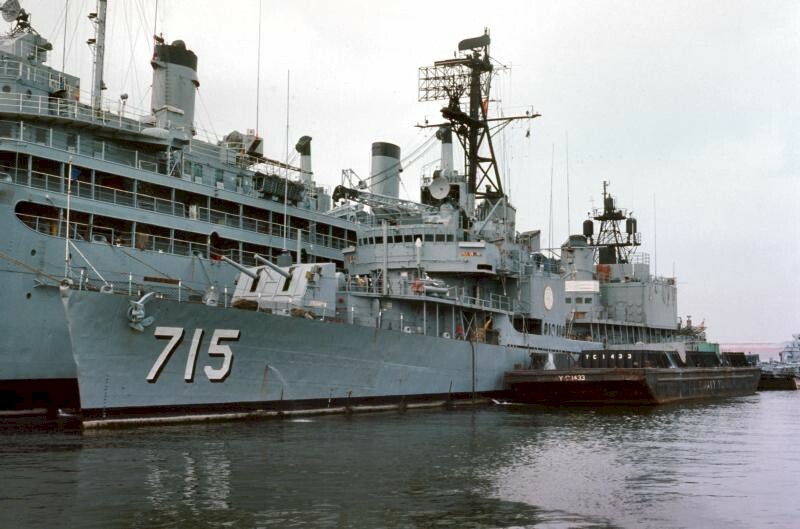 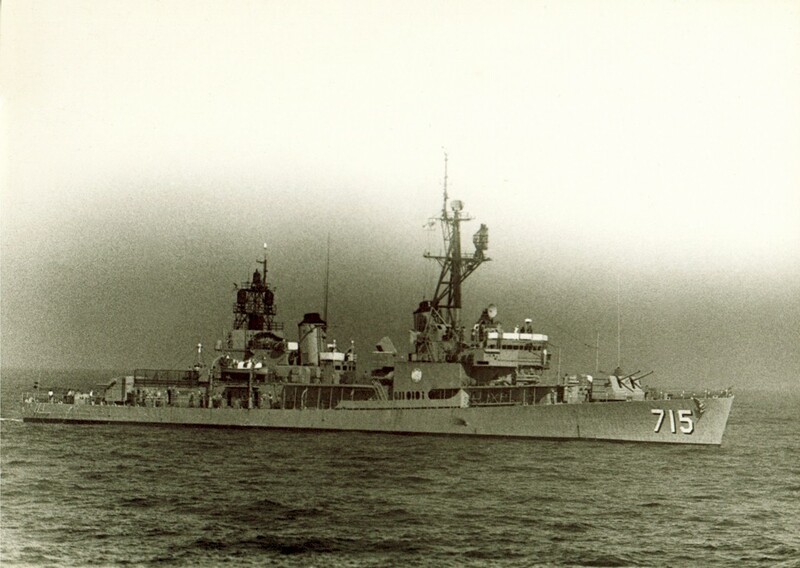 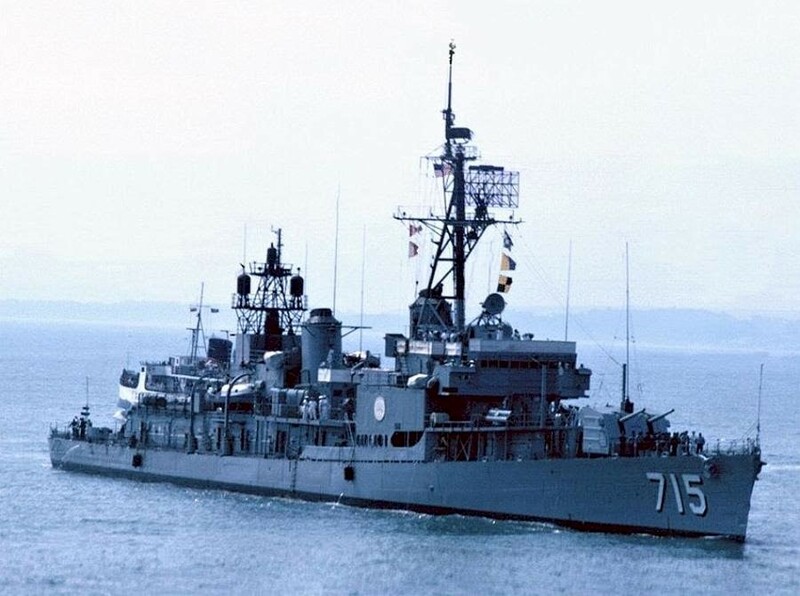 Decommissioned and Stricken December 1 1976. 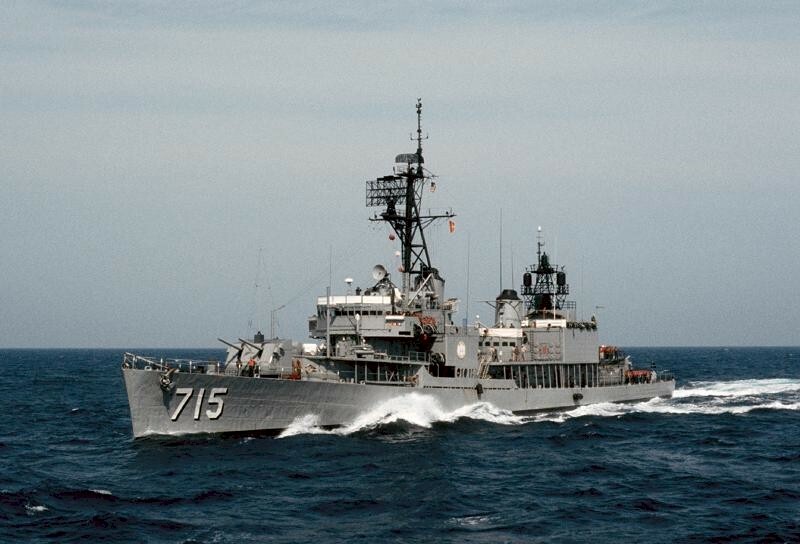 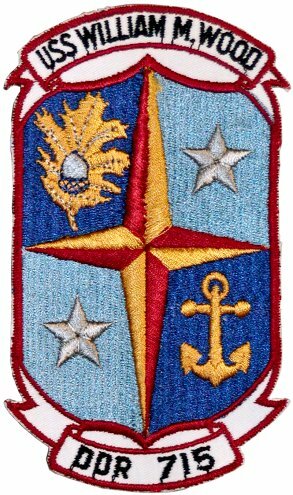 Fate Sunk as target in SINKEX, May 15 1983 in Readiex 1-83 off Vieques, Puerto Rico. 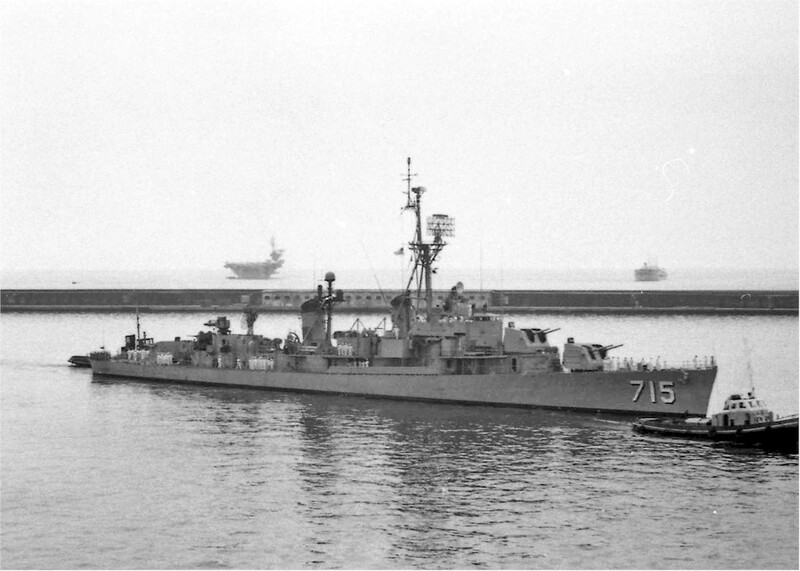 57k Undated, location unknown. 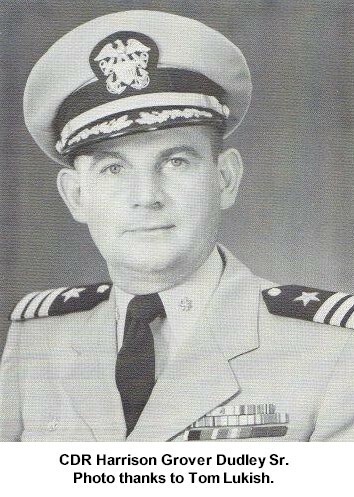 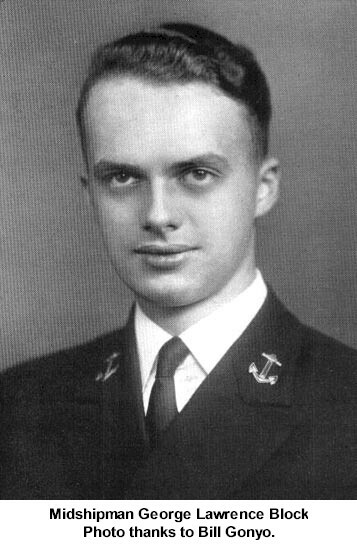 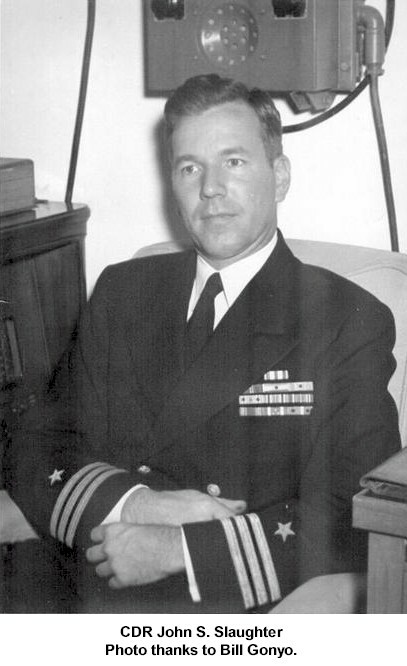 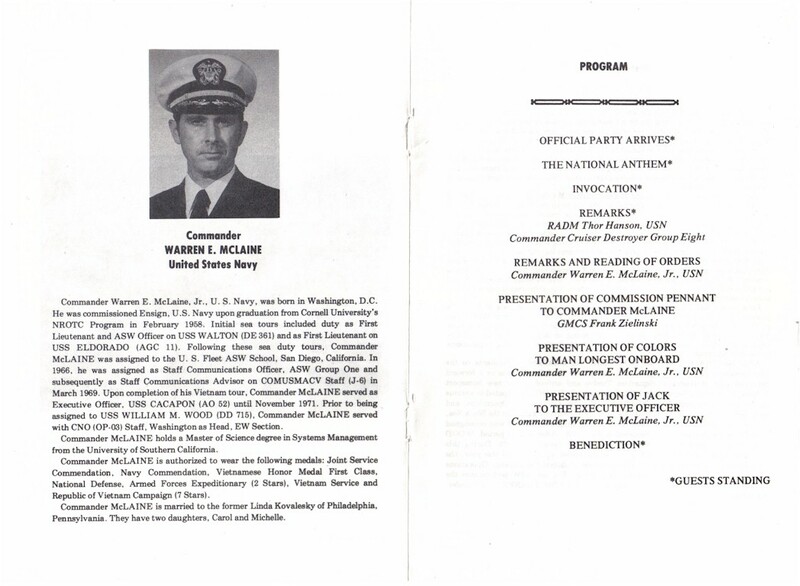 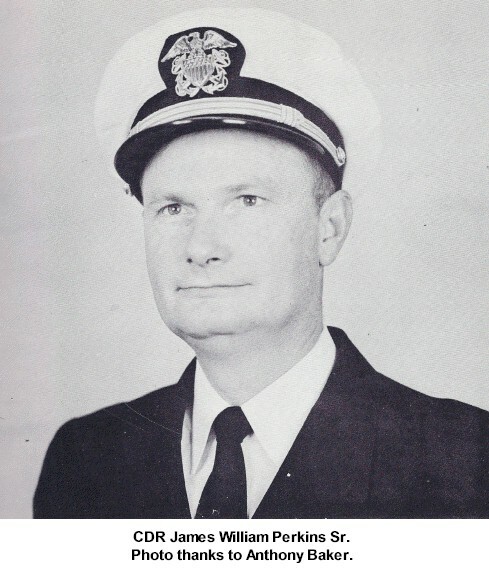 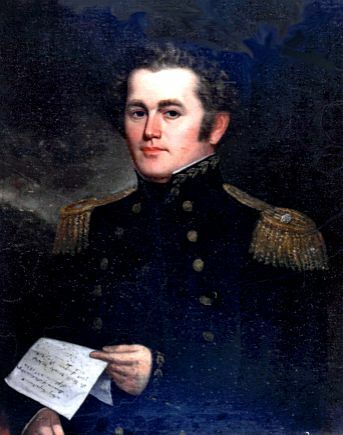 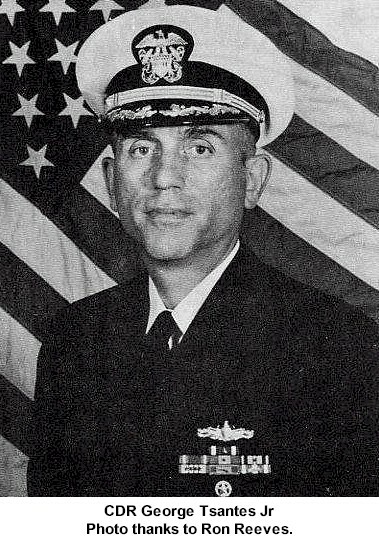 Richard Miller BMCS USNR RET. 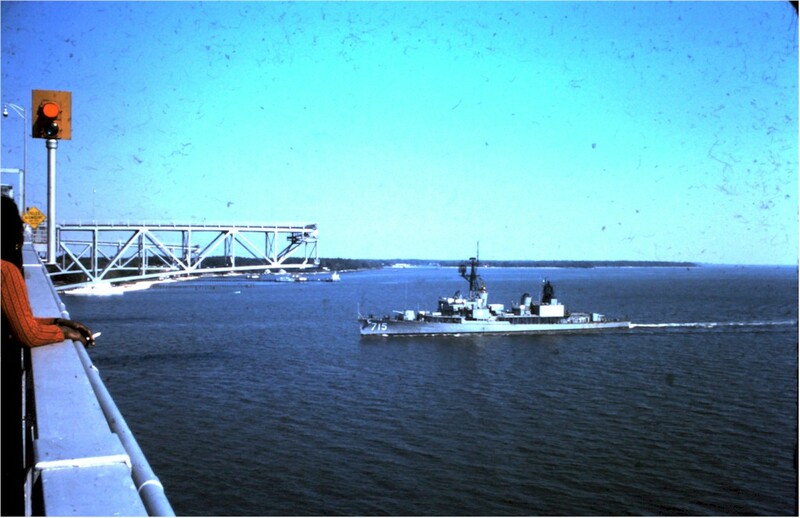 150k Undated, location unknown. 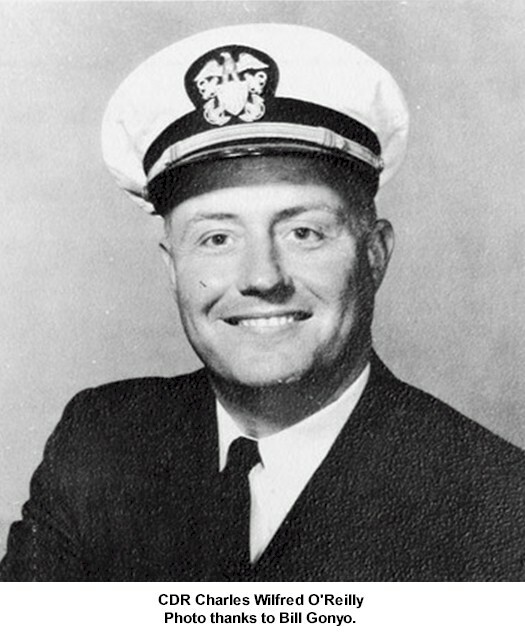 Richard Miller BMCS USNR RET. 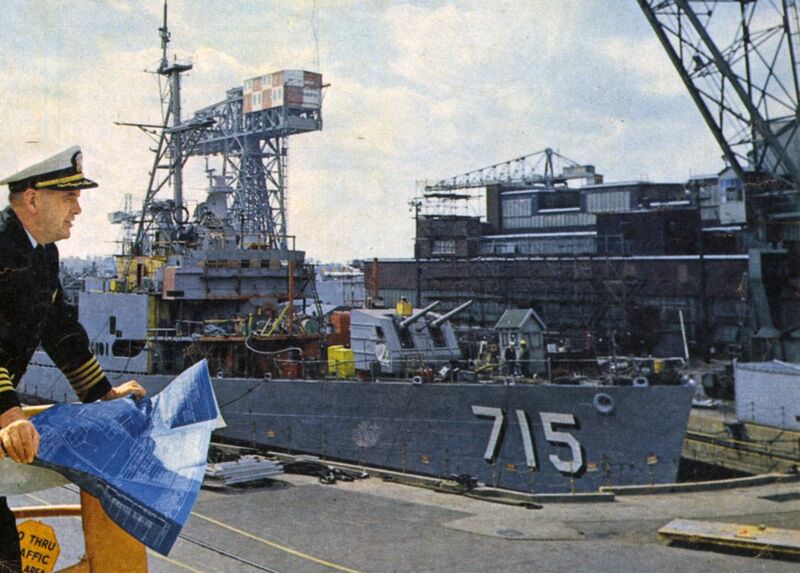 71k Undated, location unknown. 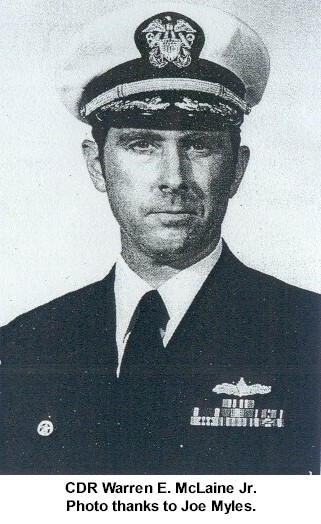 Richard Miller BMCS USNR RET. 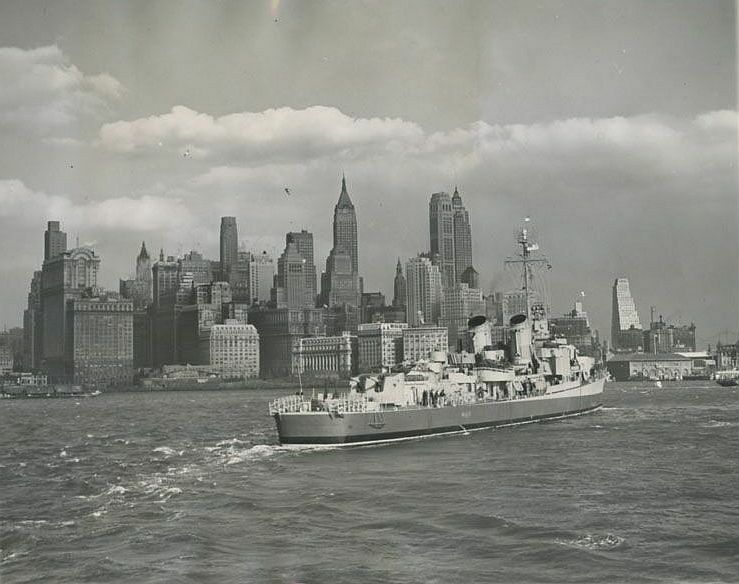 63k USS William M. Wood (DD-715) steams around the end of Manhattan Island, enroute from her builder to New York Navy Yard for commissioning. 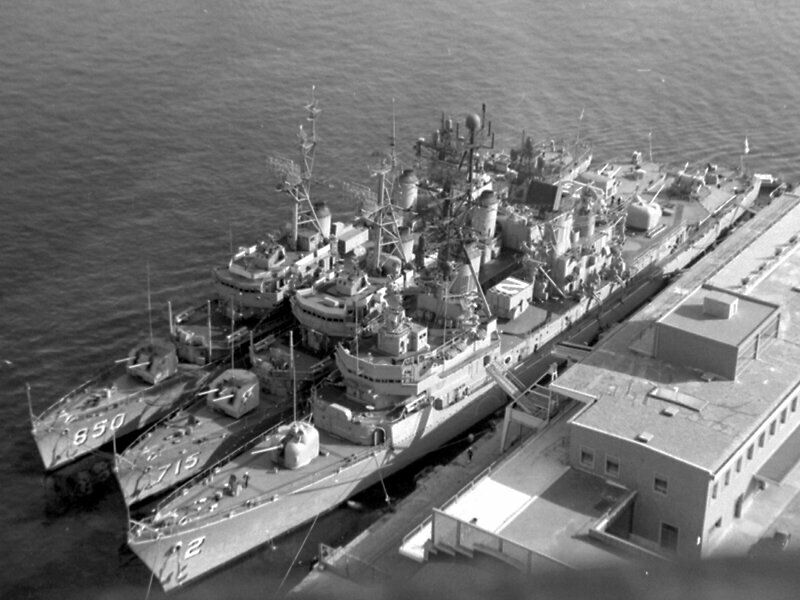 84k USS Yellowstone (AD-27) with destroyers and submarines alongside circa 1950. 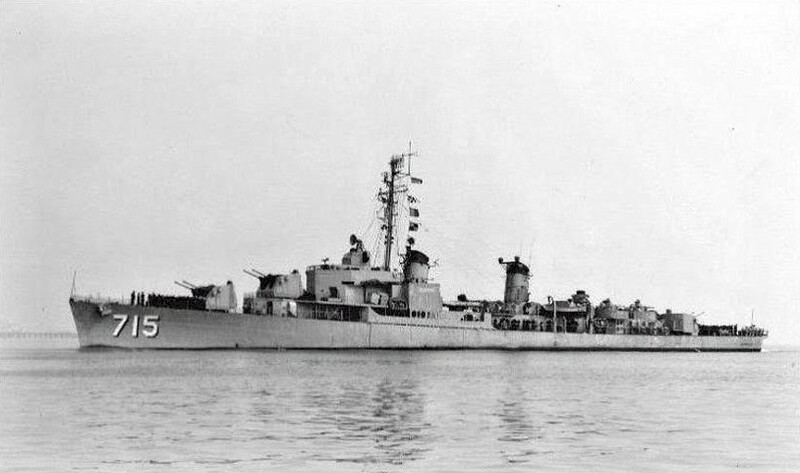 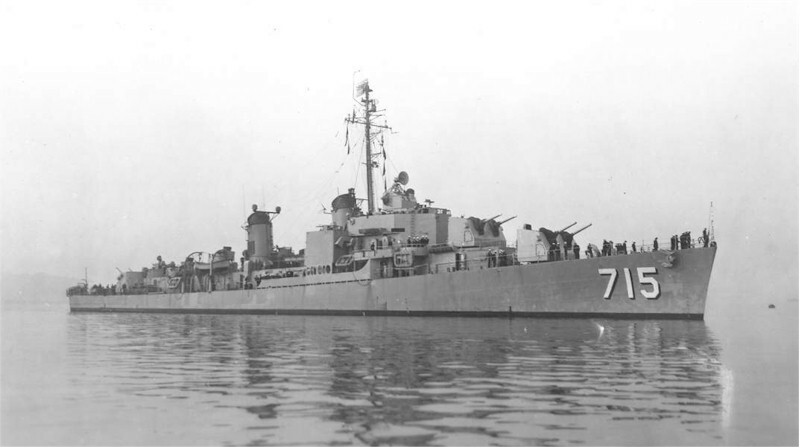 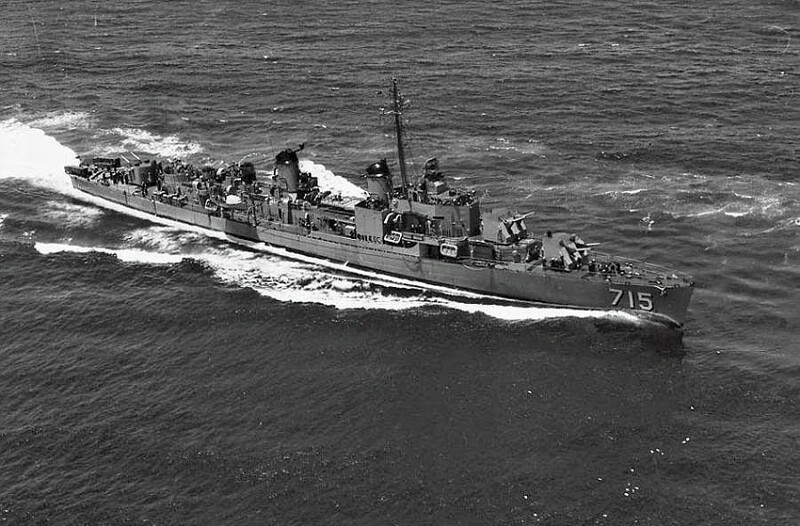 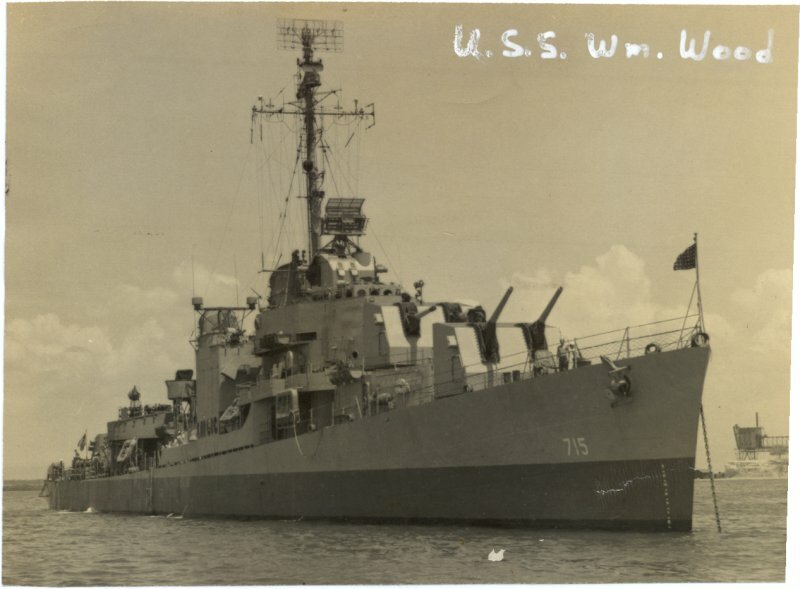 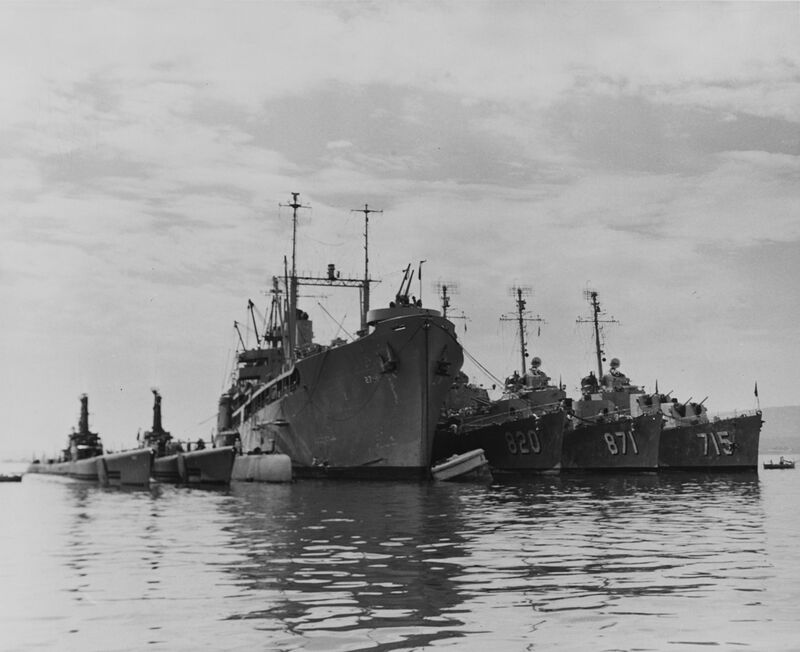 The destroyers are USS Rich (DD-820), Damato (DD-871), and William M. Wood (DD-715). 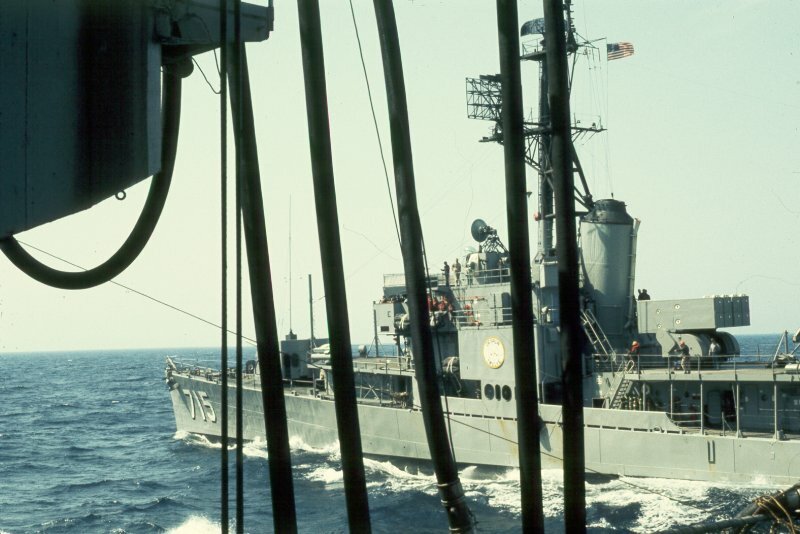 One of the early Guppy conversion submarines is alongside to starboard. 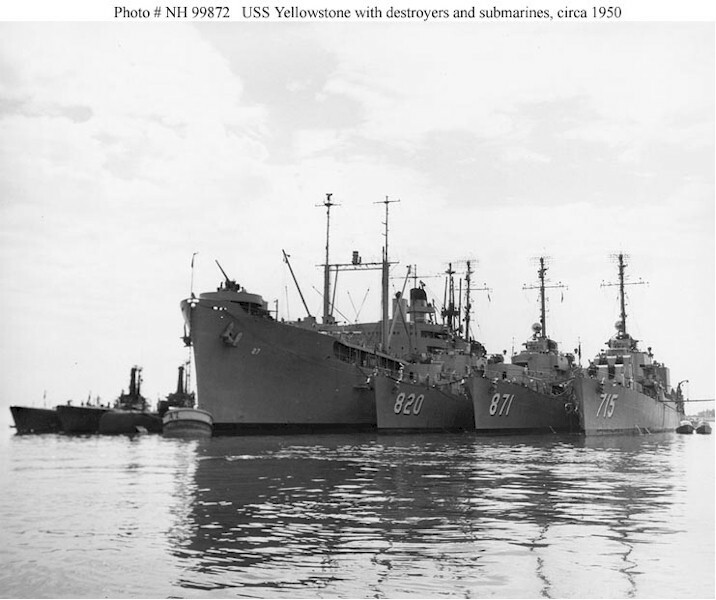 86k USS Yellowstone (AD-27) with destroyers and submarines alongside circa 1950. 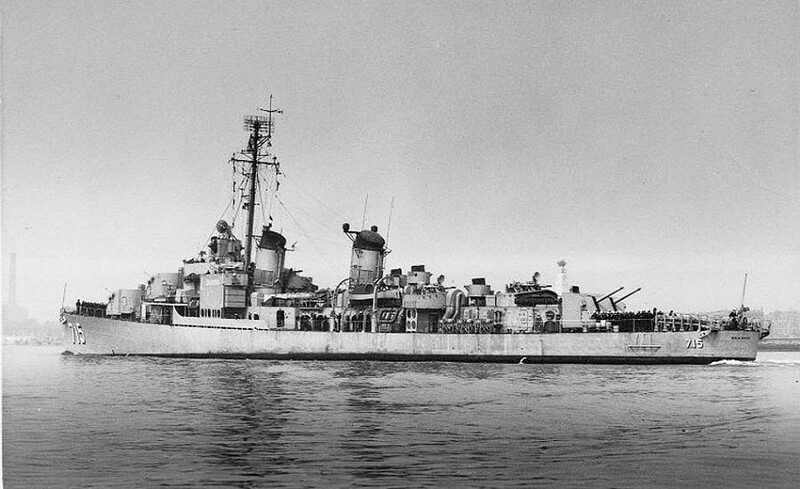 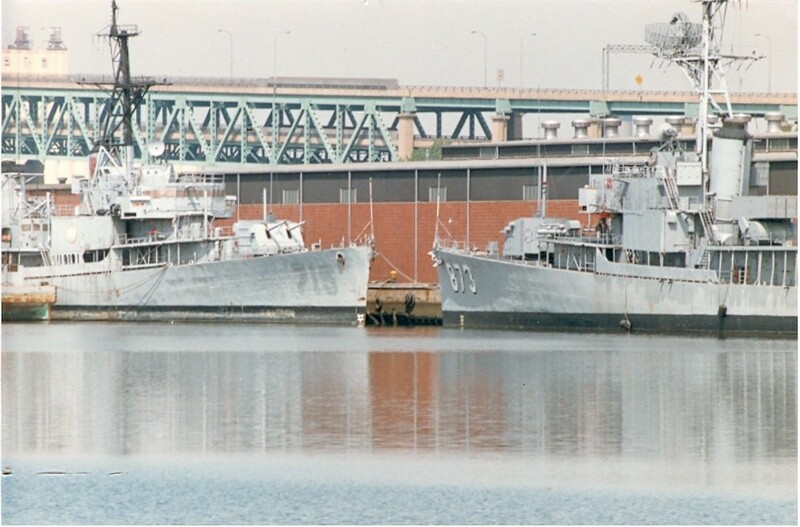 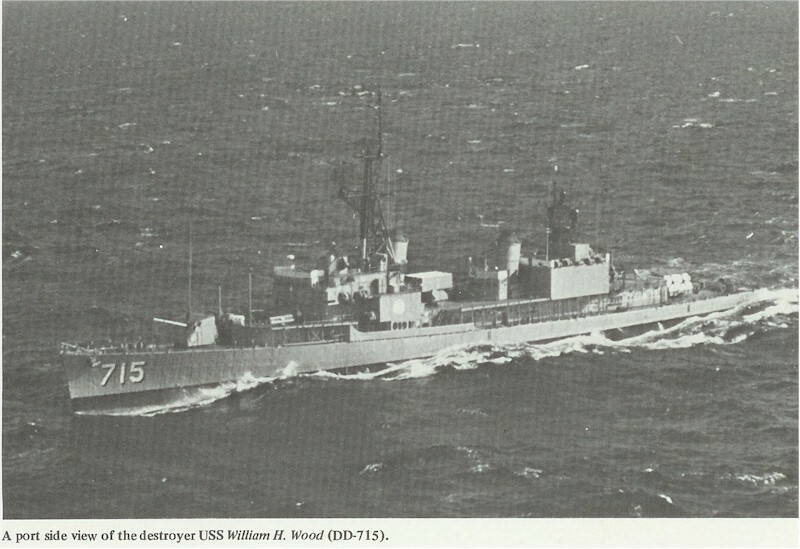 The destroyers are USS Rich (DD-820), Damato (DD-871), and William M. Wood (DD-715).